So we are rock bottom after the first three games but performances have massively improved. The Liverpool game was always a free swing and Pellegrini would’ve been slated if he had gone to Anfield playing 5 at the back & still lost. Arnie did have a couple of half chances and Antonio should’ve done better but we won’t be the only team to go there and get comfortably beaten. Bournemouth at home was a big improvement but the second half we reverted back to type, we could all see it in the stands. The midfield looked lost and the lack of a defensive midfielder ultimately cost us. You just can’t let Callum Wilson wander through like that for the first goal & Oggy letting the opponent get the better of him for the second just wasn’t good enough. However there were positives, one being the football we played at times and the distinct lack of long balls from the back. Now onto what I think is the hardest pill to swallow – the defeat at Arsenal. I’ve been to Highbury and the Emirates enough to know you don’t get chance after chance but last Saturday was like watching something alien to me. The pace and guile with which we played really was entertaining. How we didn’t come away with at least one point I will never know. The real game changer was Arnie going off as he is our vocal point and the mistakes we made at the back cost us again. But there was evidence there that Pellegrini has a way of playing and I’m a huge fan of it. 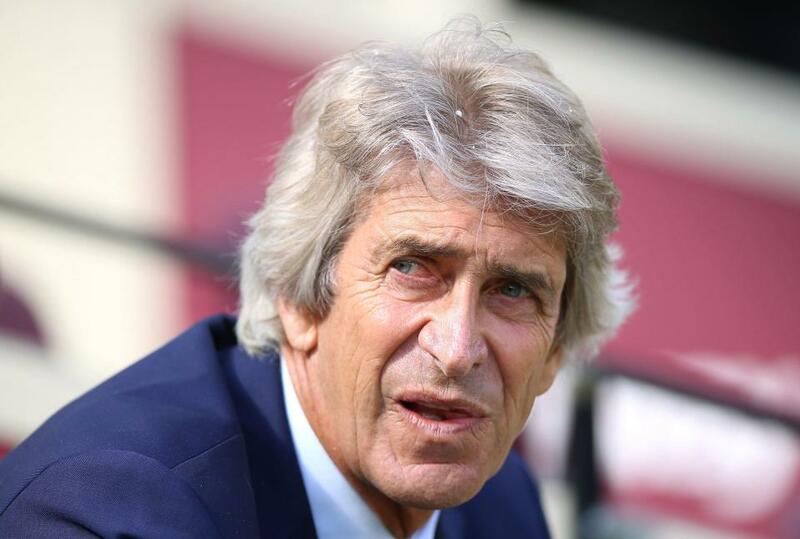 The Wimbledon cup game, I was away at EuroDisney, so can’t comment on other than what I read about the possession and attempts which again proves Pellegrini’s approach is attacking. We’ve always been slow starters but a win today and we will be heading in the right direction and the start of a cup run too!